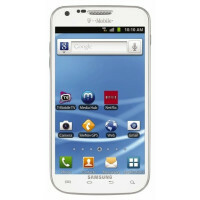 T-Mobile offers the white Samsung Galaxy S II for $99.99 until Sunday, 18 December! Christmas is in a week but T-Mobile gives presents earlier. They decided to run a special promotion for the white Samsung Galaxy S II this weekend. 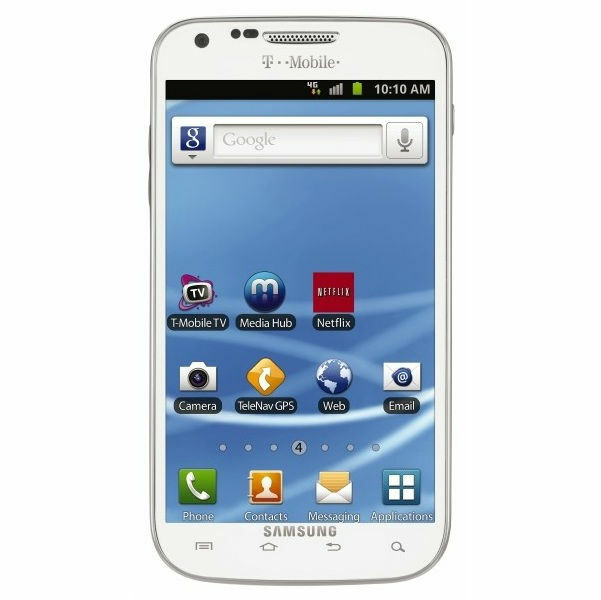 What is different about the Galaxy S II offered by T-Mobile is the dual-core 1.5 GHz processor and the large 4.52-inch Super AMOLED Plus touchscreen. Everything else is exactly how you know it from the original version of Samsung Galaxy S II, including an 8MP camera and a front-facing 2MP camera, Bluetooth, GPS, 16GB of internal memory which can be expandable using a memory card slot, 1GB of RAM and last but not least the Android 2.3 Gingerbread. Back to the best part! The promotion is web-only and the deal involves a $50 mail-in rebate along with a new two-year contract with T-Mobile. All that and you have a brand new white Samsung Galaxy S II for only $99.99. Remember, this is available through Sunday, December 18. Starting Monday, the price will be back to $299.99. Think fast,my friends because clock is ticking!